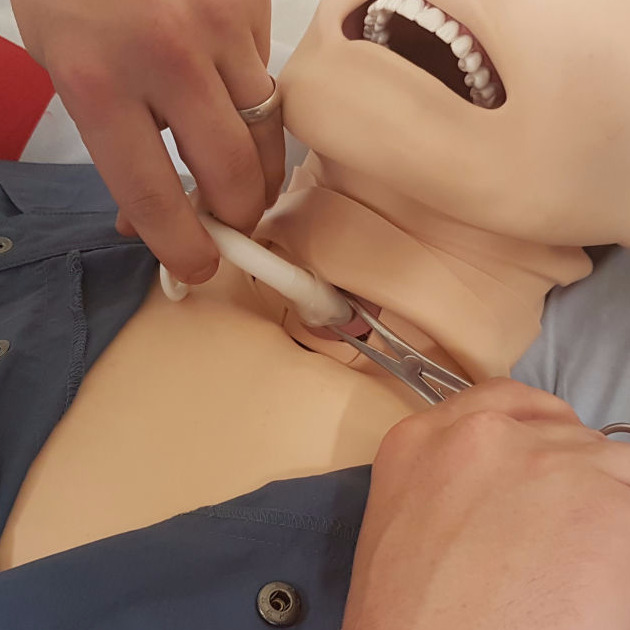 Aimed at F1, F2, CT1 and Nurses this 1 day course is designed to teach practial skills on how to manage common ENT emergencies. This half-day course will allow the delegate to prepare for the communication skills component of the DOHNS MRCS Part B (OSCE) / MRCS (ENT) examination in a focused and friendly setting. Each delegate will receive one-to-one tuition, enabling him or her to identify areas of weakness within this field and to improve upon these. This intensive one-day course aims to provide a focused revision for the DOHNS Clinical/OSCE exam and is aimed at trainees with a specialist interest in ENT surgery and qualified ENT surgeons.